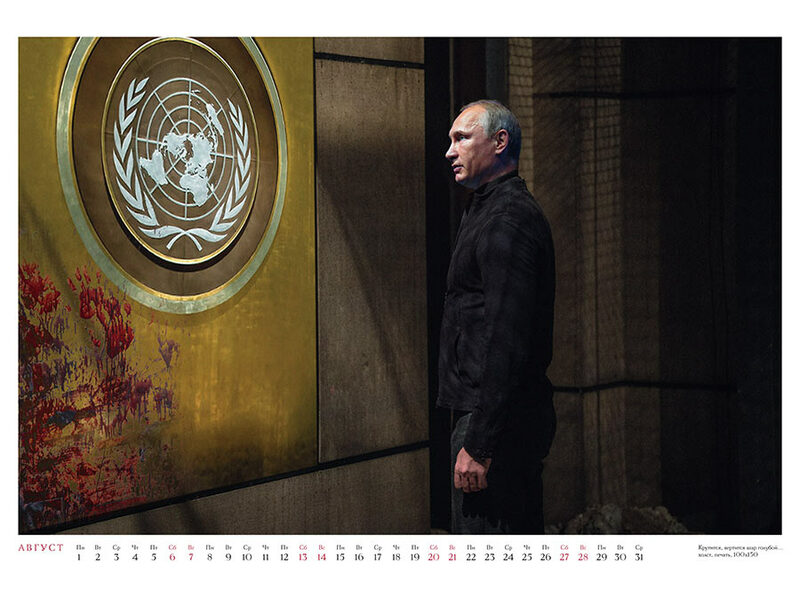 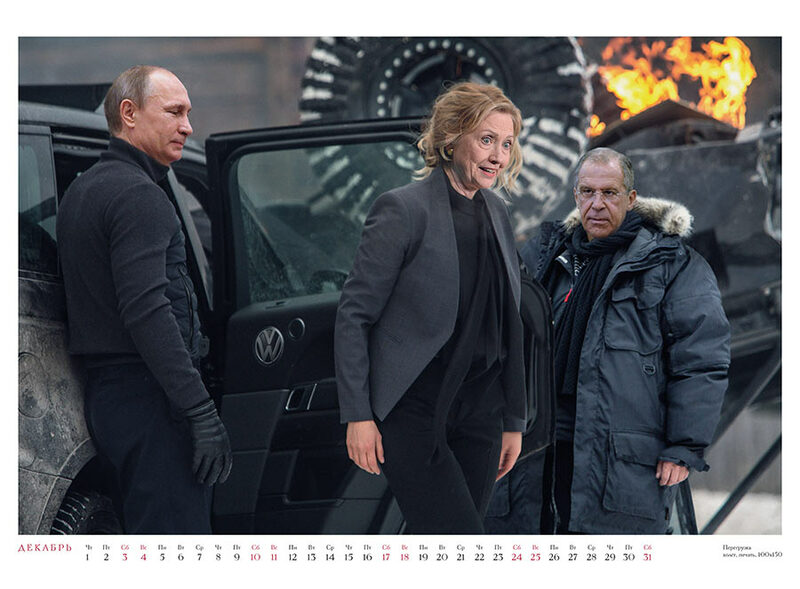 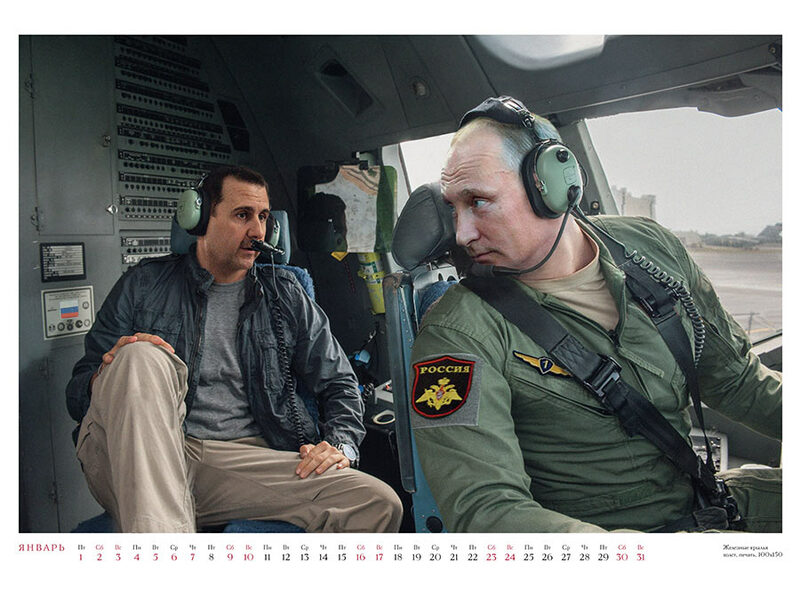 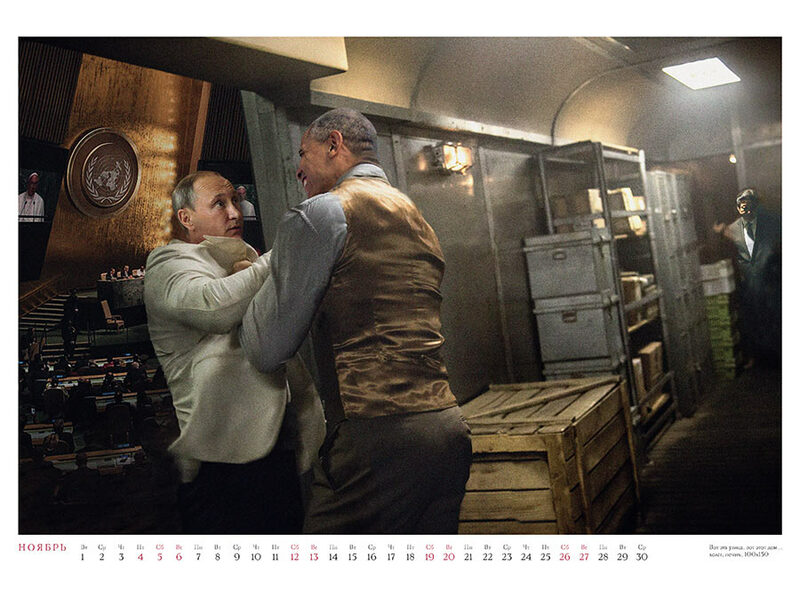 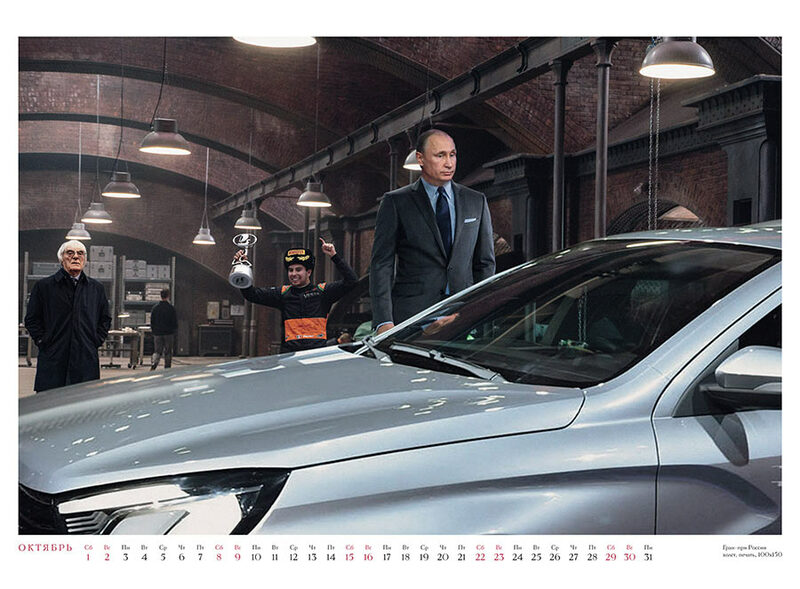 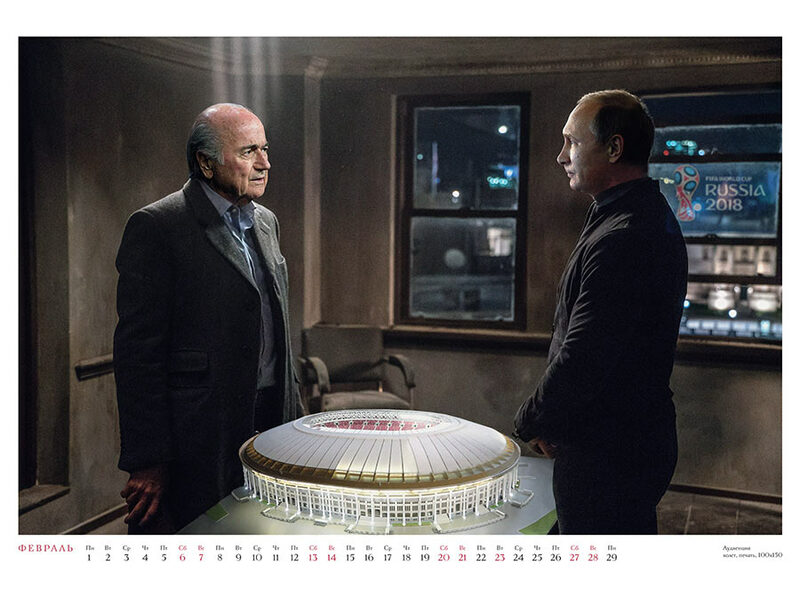 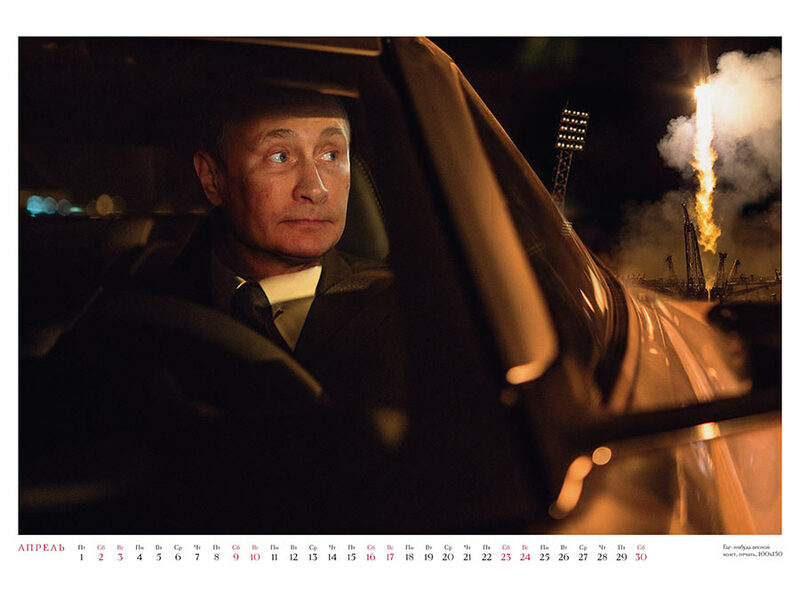 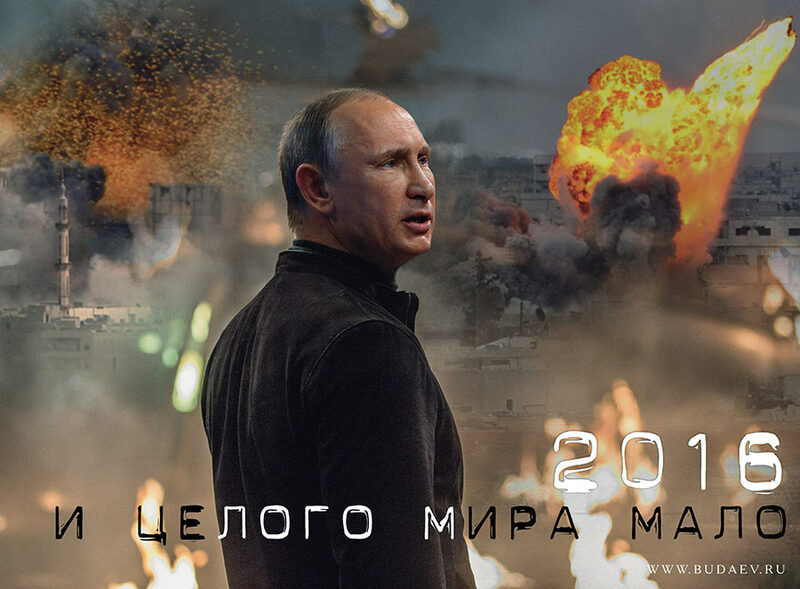 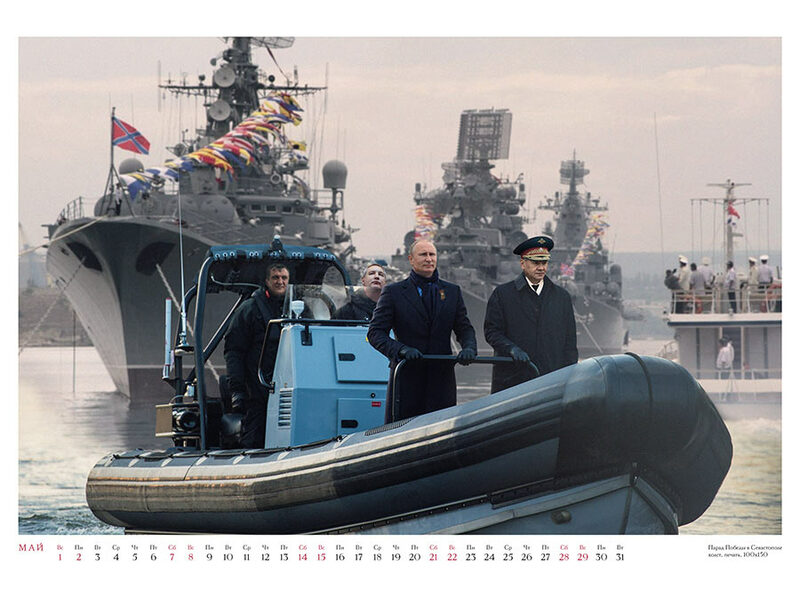 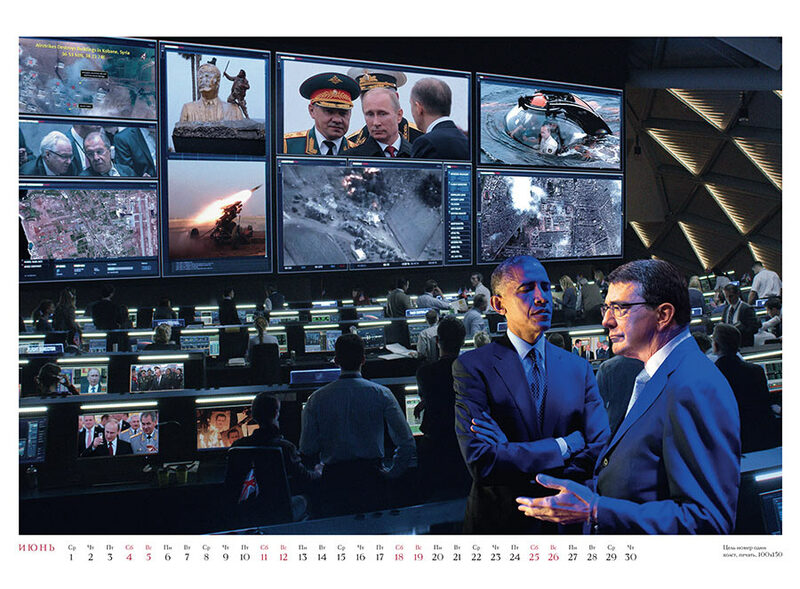 Russian political satirist Andrei Budaev is known for his wall calendar of Putin. 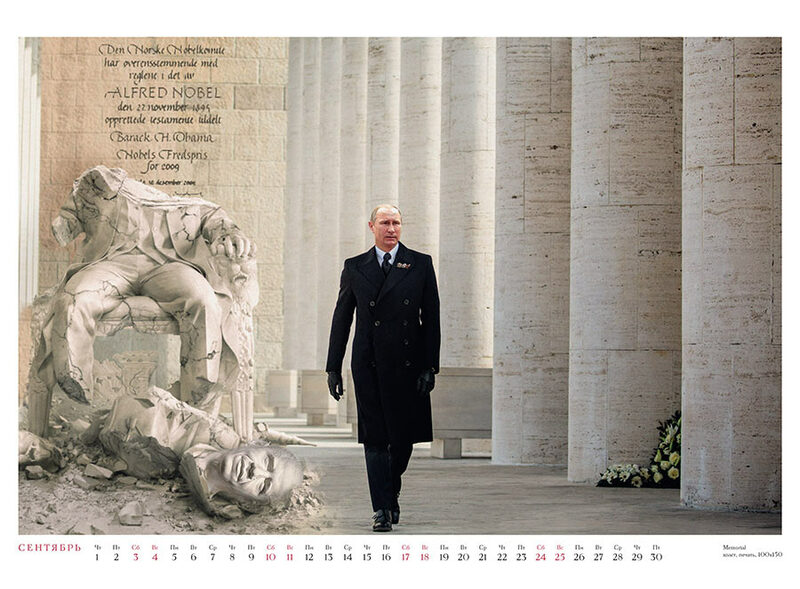 Recently, he created a new calendar for the year of 2016. 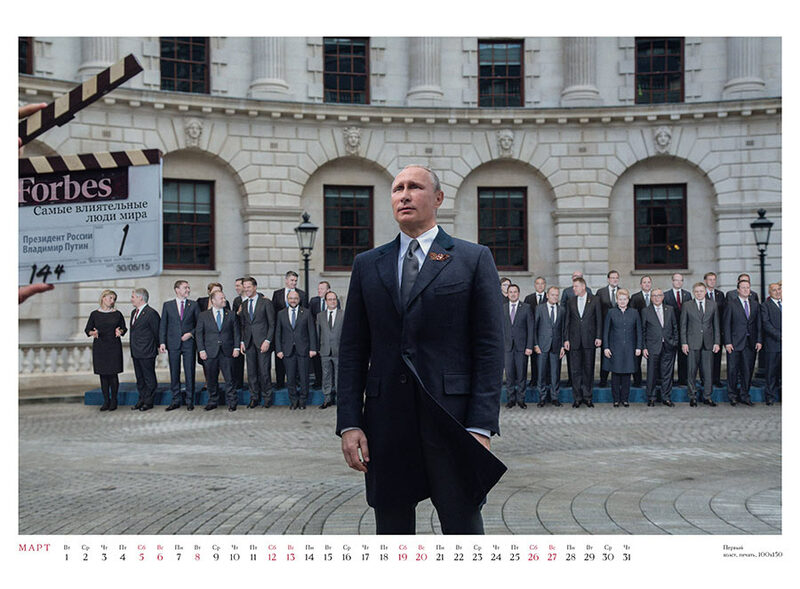 Just like the James Bond movie, it is titled “The World Is Not Enough”, but this time the leading actors are the world leaders.